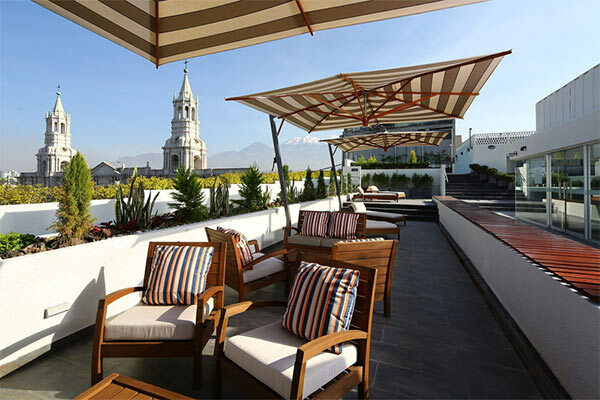 In Arequipa: Casa Andina Select Arequipa Hotel is the third hotel of the chain in the city. 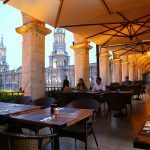 Located in front of the Plaza de Armas (Main Square) in the historic center of the city. 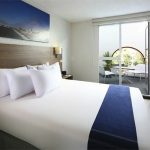 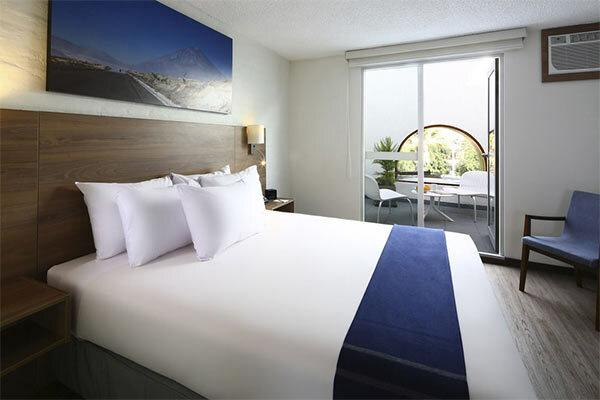 With 58 rooms on a totally remodeled 5 story building, it features a modern and functional design, the hotel is the best choice for travelers that value efficiency and service. 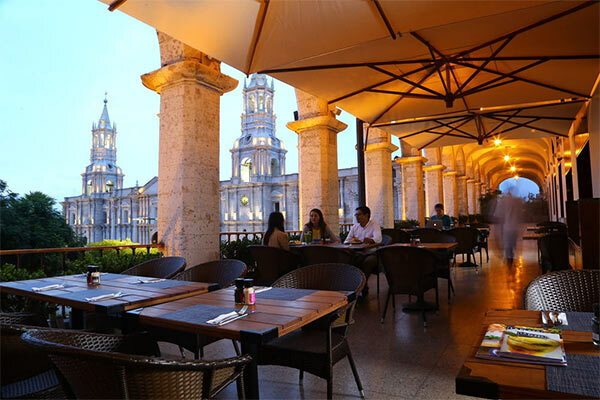 We invite you to enjoy the Casa Andina experience in the White City.